Have you been contemplating a venture into the lucrative world of online retail sales? If so, you will first need to create a quality website that is able to attract customers to what it is that you have to offer. However, many individuals are concerned that this process will cost an inordinate amount of money. The good news is that there are several services which will negate the factor of cost thanks to their innate sense of flexibility. What goes into a quality website builder and what features should you expect to encounter? Let us take a look at one of the most impressive platforms in the business today as well as what tools serve to separate it apart from competitors. One of the most frustrating issues such many sub-par e-commerce platforms is that their architecture automatically assumes that the user has previous experience with coding and similarly complicated issues. This can be quite problematic if you do not wish to devote a significant amount of time to learning such intricacies. This is also why the most effective platforms boast a user-friendly nature which is easy to interpret and modify if necessary. The associated tools should be just as easy to use. Whether referring to multi-channel marketing services, payment gateways or storefronts, the fact of the matter is that a streamline nature will help to ensure that your website is up and running in no time at all. Furthermore, you can detect any issues or mistakes as they occur; saving valuable time and eliminating the possibility of lost revenue. 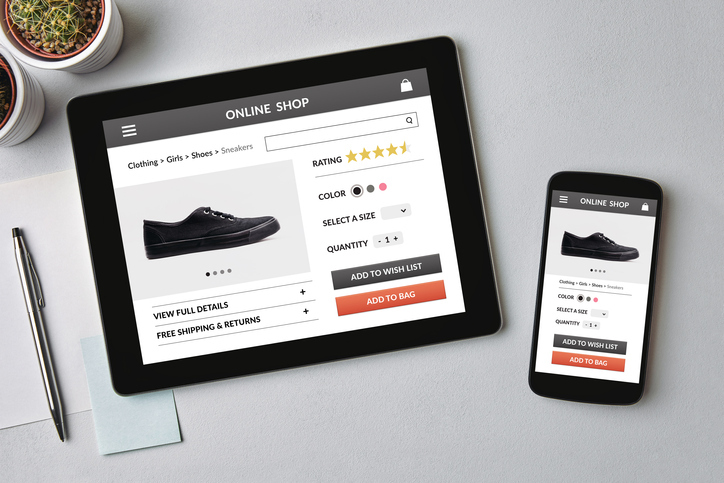 The bottom line is that any e-commerce platform needs to be able to end user clarity and insight so that the appropriate actions can be taken when the time is right. – An advance CMS (content management system). – Unfettered control over CSS and HTML coding. – Secure payment gateways that accept multiple forms of currency. Furthermore, all of these features can be accessed from within a centralised dashboard; enabling you to maintain full control over the actions of your firm at all times. In the event that an issue is discovered or should you have a question, customer service representatives are available 24 hours a day and seven days a week. It is clear to see that starting a website from scratch has never been easier. On a final note, you can enjoy a 14-day free trial period before making a purchase. There is simply no reason to pass up on such an offer, so take a further look today.